That’s a tough catch-22 for small and medium-sized businesses to deal with. Every company wants to expand its customer base and increase its income. The problem, though, is that fulfilling the needs of new customers usually requires businesses to hire new employees. This is something many SMBs simply can’t afford to do. But what if you could somehow find a way to serve more customers without hiring new employees? Route optimization software allows you to do exactly that. It guarantees that every route you give your drivers is the most efficient route possible. Your drivers will be able to visit more customers without having to rush to do so. That means you can make more revenue without hiring more people. You can have your cake and eat it too. Route planing is complicated. There’s more to it than just figuring out which roads your drivers must take to get to your customers. You also need to account for traffic, weather, construction, customer availability, and other factors. That can take hours. But when you have a multi-stop route planner, you can plan your routes in less time than it takes to tie your shoes. You just need to plug in the addresses of your customers, and then the software will have your route ready for you in 30 seconds or less. Fuel is one of your biggest expenses, right? Well, when your drivers have more efficient and accurate routes, they won’t need to use as much gas to make all their stops. You’ll be able to reduce your expenses significantly. In addition to route optimization, the best route planners have extra features that will make your drivers even more productive. Specifically, vehicle tracking is a 100% must-have feature. Everyone tends to slack off a bit when they’re unsupervised, and drivers are almost always unsupervised. They might be stopping for snacks, hanging out with friends, or running personal errands while they’re on the clock. You can’t see them, so how do you know? GPS tracking is how. It allows you to see where your drivers are and how fast they’re going in real-time. Whenever you want, you can check in on a driver and make sure they’re sticking to their route and staying on schedule. Another must-have feature is eSignature software. Collecting delivery confirmations with pen and paper is a recipe for disaster. Paper slips are easy to lose. 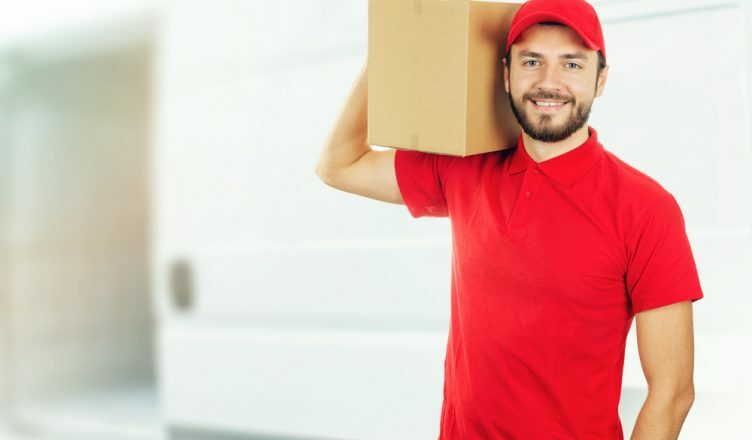 What would you do if a customer claims their order never arrived, your driver claims that they actually did drop it off, and then it turns out that you’ve lost the confirmation slip? In that situation, you can either trust the customer and alienate your driver, or trust your driver and alienate the customer. There is no right answer. When you have eSignature software, customers can sign for deliveries directly on your driver’s smartphone. You’ll never lose a confirmation again. If there’s a dispute, you’ll know exactly what happened. 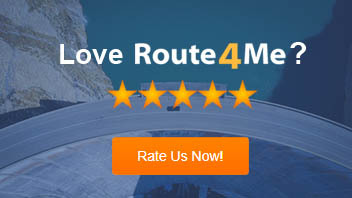 So, do you have any questions about route optimization software? Have you ever used delivery software before? Let us know in the comments section below.